The required mobilization of funds urges for an improved coordination between all of the actors involved in the low-emission transition. It similarly demands a comprehensive knowledge base to address the systemic challenge of financing sustainable economic development. 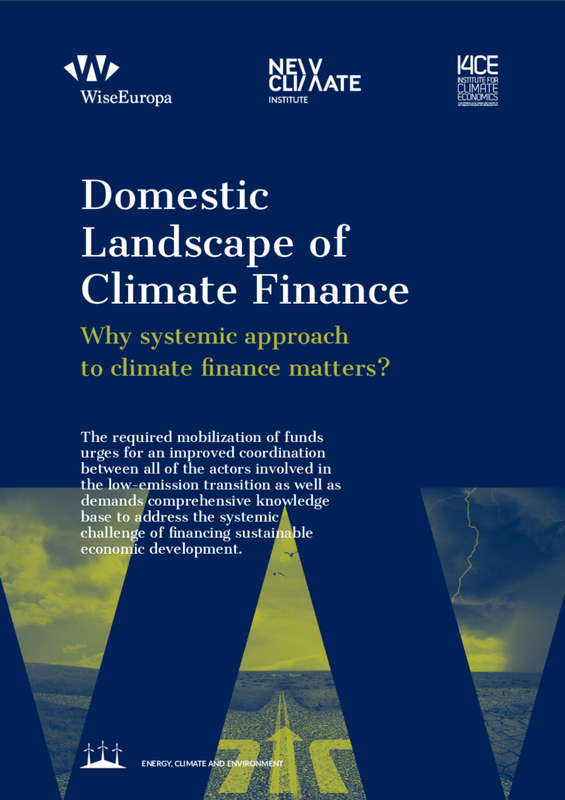 This report discusses matters of “climate finance” in Poland and their relevance for achieving the objectives set by the Paris Agreement.